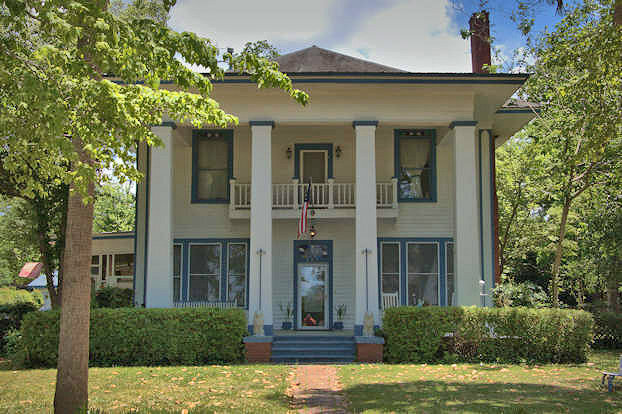 Featuring elaborate fretwork on the front porches, this Plantation Plain takes on an unusually Victorian appearance. This is said to have served as the Pierce County courthouse from 1875-1902, having been condemned and moved by the Donaldson family to this location in 1903. 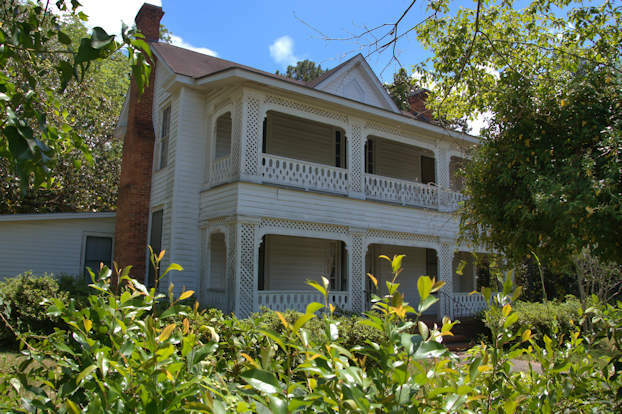 It is best known today as the Belvin House, for owner Robert Belvin. Other owners over the years included Charlie Davis and Gene Baker. 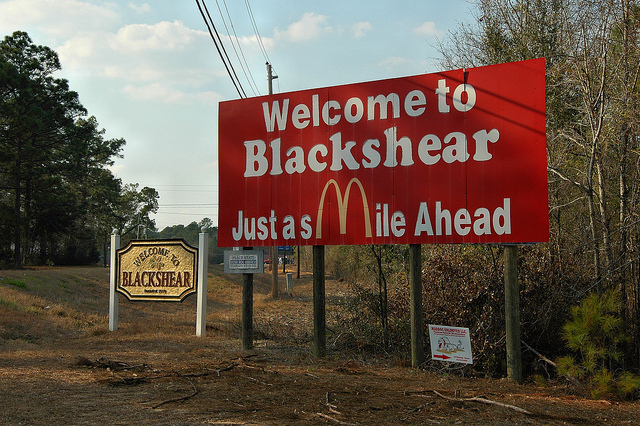 The Blackshear Times references Pierce County historian Dean Broome in validating the courthouse identify. The GeorgiaInfo page on Pierce County states that the courthouse was torn down in 1902, but I’m deferring to the local sources on this for now. I’m a bit curious as to why a marker outside the house calls it the Belvin Home, with no reference to it being the old courthouse. If that is indeed what it was, the name should be changed to reflect it. 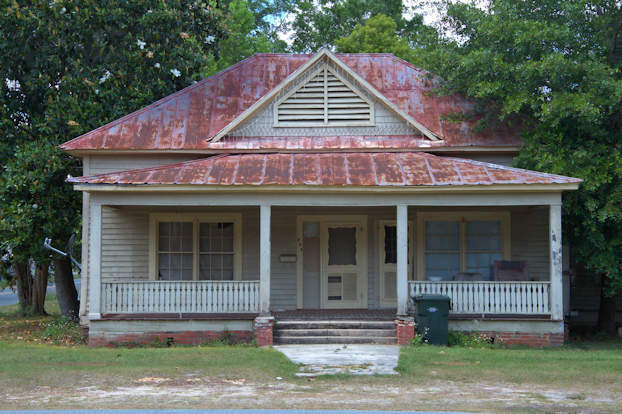 The most likely scenario is that the old courthouse, which was said to be in bad condition in 1902, actually was razed and some of the lumber was salvaged to build this house. If so, the date of the house should be 1903, not 1875. I hope to get some feedback from Pierce County. 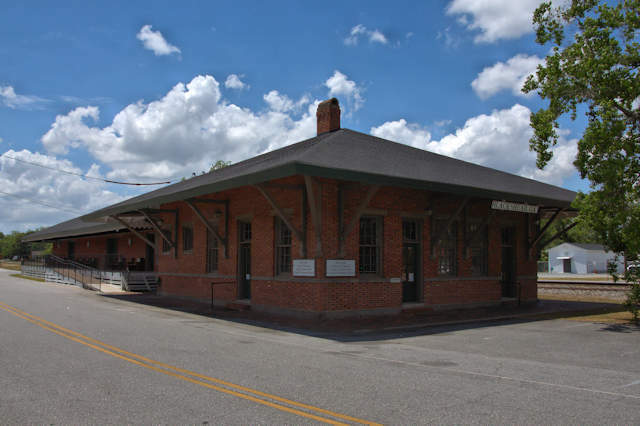 Built to replace the Savannah, Florida & Western depot which burned in 1917, this structure was used by the Atlantic Coast Line and Seaboard Coast Line for passenger and freight service and handled freight as late as the 1970s. It now houses the Pierce County Heritage Museum. This served as the county jail until 1926, when another facility was constructed near the courthouse. 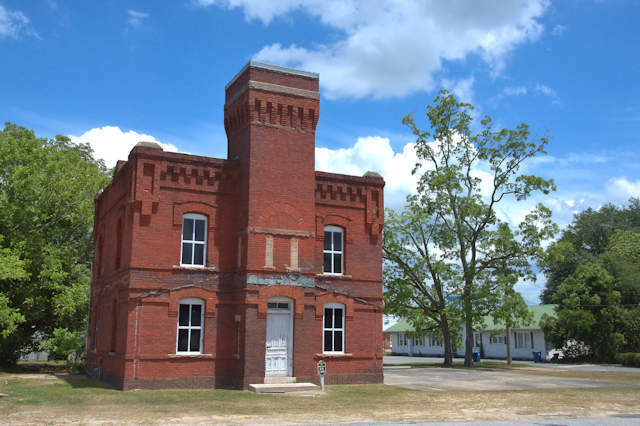 This facility served as the city jail until 1976, as well as police headquarters. 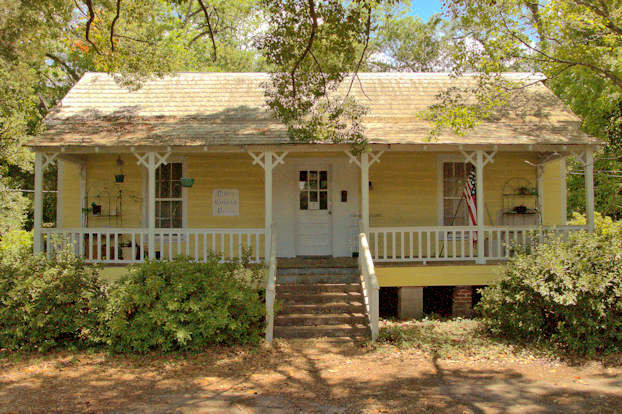 It has been empty for many years and will hopefully be restored in the near future. I debated posting this, as I neither endorse nor have an interest in fast food. I thought it was a good idea to promote the town and the business; such boosterism was once common but not so much anymore.